By Andrii Degeler , January 21st, 2019. 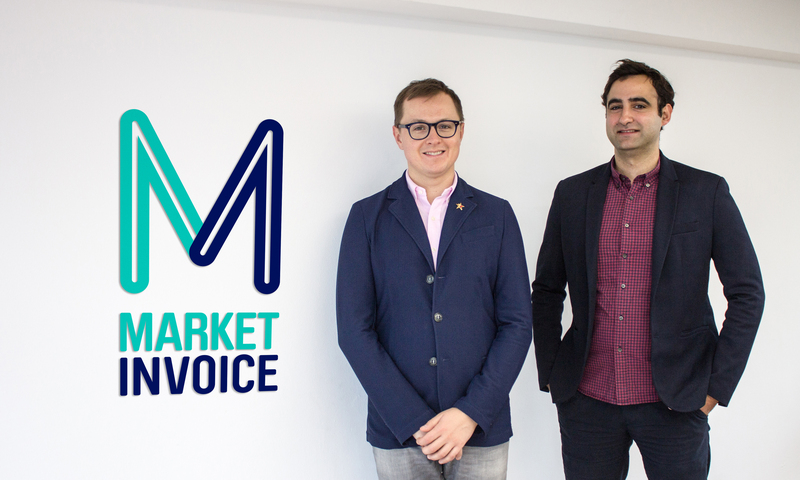 UK-based invoice trading and business lending startup MarketInvoice has raised £26 million in a funding round led by Barclays and fintech fund Santander InnoVentures. In addition to that, it’s secured a debt facility of up to £30 million from Viola Credit, which also participated in the equity round. MarketInvoice provides financing against outstanding customer invoices, which helps businesses deal with long payment terms, as well as offers traditional business loans of up to £100,000. Since its launch in 2011, the company has funded more than 170,000 invoices, while the total worth of funded invoices and business loans has reached £2 billion. The startup plans to use the funding to expand its team and grow the operations in the UK, as well as launch cross-border partnerships to extend its offer to businesses abroad.